Stranger Things was an unexpected hit when it premiered last year on Netflix, not just with genre fans but the wider public. Everyone loved the series’ homage to ’80s sci-fi and horror films and vintage Stephen King books. Given all that praise (and Emmy nominations), it’s not a surprise that a second season is now here. 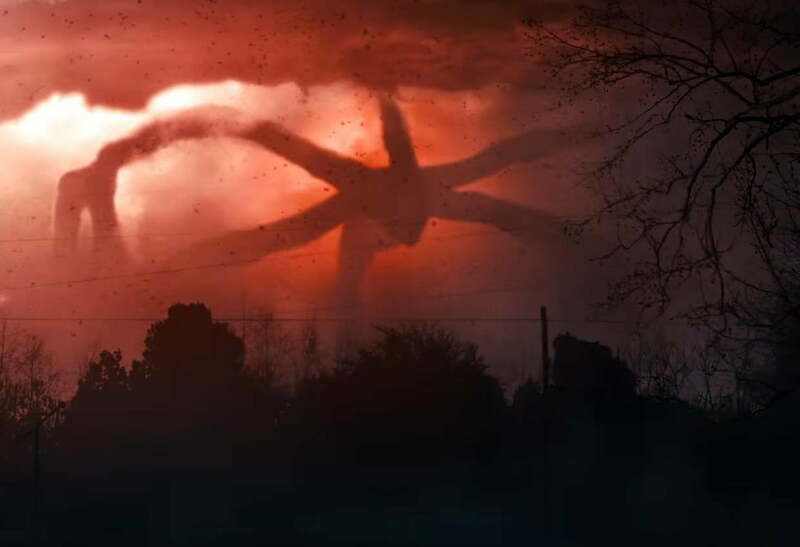 Stranger Things 2 picks up about a year after the previous season in Hawkins, a small Indiana town that could easily double for a Spielberg setting. 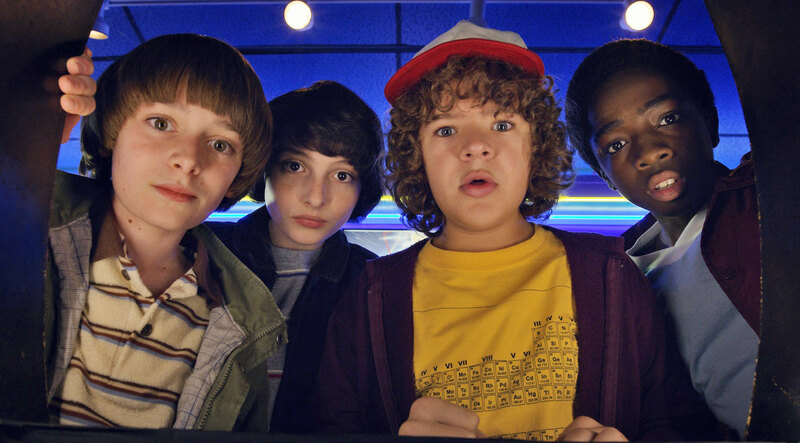 The preteen boys Will Byers (Noah Schnapp), Mike Wheeler (Finn Wolfhard), Dustin Henderson (Gaten Matarazzo) and Lucas Sinclair (Caleb McLaughlin) try to carry on with their lives even though in the past season they had incredible, out-of-this dimensional experiences. 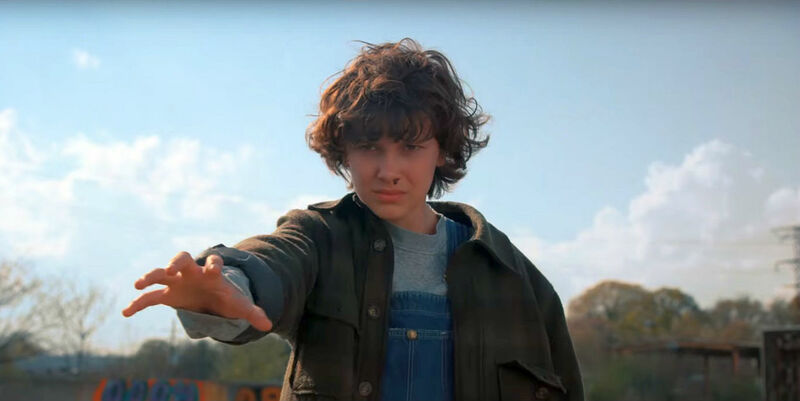 Many of the characters like Eleven (Millie Bobby Brown), the psionic girl raised in an evil government agency, Joyce Byers (Winona Ryder), Nancy Wheeler (Natalia Dyer), Jonathan Byers (Charlie Heaton) and Steve Harrington (Joe Keery) return and they all have separate story arcs as the start of Stranger Things 2 deals with the aftermath of the previous season. In a nod to Gremlins, Dustin discovers a creature that he keeps as a pet, which turns out to be related to the otherworldly demogorgon creature they faced. Meanwhile, Mike is preening for Eleven, who is supposedly dead, but in reality, the psionic girl who is kept hidden from the outside world by Hawkins’ sheriff Jim Hopper (David Harbour). But Eleven is starting to rebel since she wants to reunite with Mike and learn about her past. This desire brings about unexpected developments for both El and Jim. As for Lucas, he falls for a new girl that the boys meet, Max Mayfield (Cadie Sink), and her arrival brings some friction to the gang. However the core of Stranger Things 2 lies with Will, who is suffering from being abducted by the demogorgon last season. Not just by being teased by bullies in school but by having nightmarish visions of a giant monster threatening our dimension that soon becomes real. This is odd to say for a TV series in its second season, but Stranger Things 2 feels more like a movie sequel. That is probably because of the second season’s structure. It starts off as a slow burn by taking its time to reintroduce characters and bringing in new faces and situations. The first few episodes are more of a mystery and we are not sure what is the main threat. However, by the fourth episode, Stranger Things 2’s tone shifts into full-on horror mode as genuine jump scares fill many scenes and the thrill factor is amped up as our dimension is threatened once more. 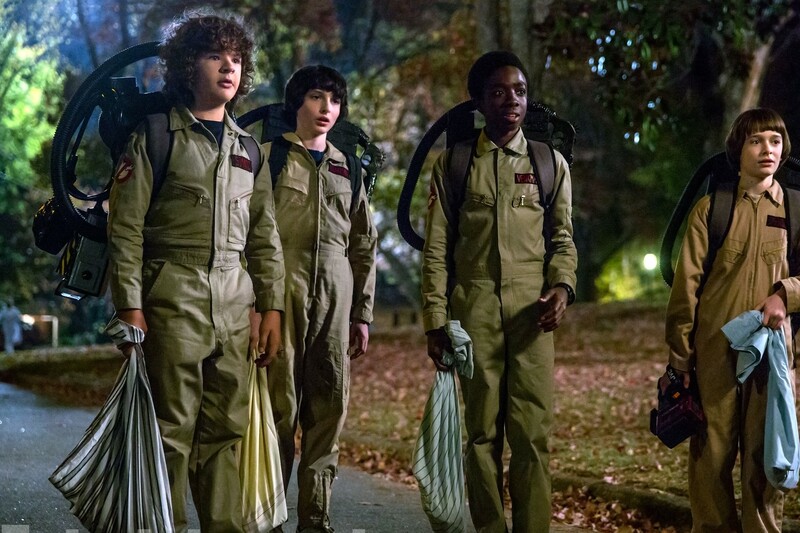 Like the first season, Stranger Things 2 effectively captures the mood of those beloved ’80s genre films featuring believable kids that anyone can relate to. The homages this time subtly shifts to mid-80s classics like Ghostbusters (the boys even dress up like them for Halloween), Gremlins, The Goonies and even the nightmarish aspects of A Nightmare on Elm Street. The boys and the other characters are for the most part three dimensional with their own quirks and faults. Even the government agents in the series (this time represented by Paul Reiser) are not cut from the usual bad guy stock. The characters have their own separate journeys and you can see how they are changed from what they experience. Although the second season is as good as the first, it must be pointed out that some of the characters don’t get as much attention as others. This should not deter anyone from watching the second season because it has so much to offer. Also, as mentioned before, the second season starts off at a slower pace. It lacks the immediate hook that the first few episodes had in the previous season. 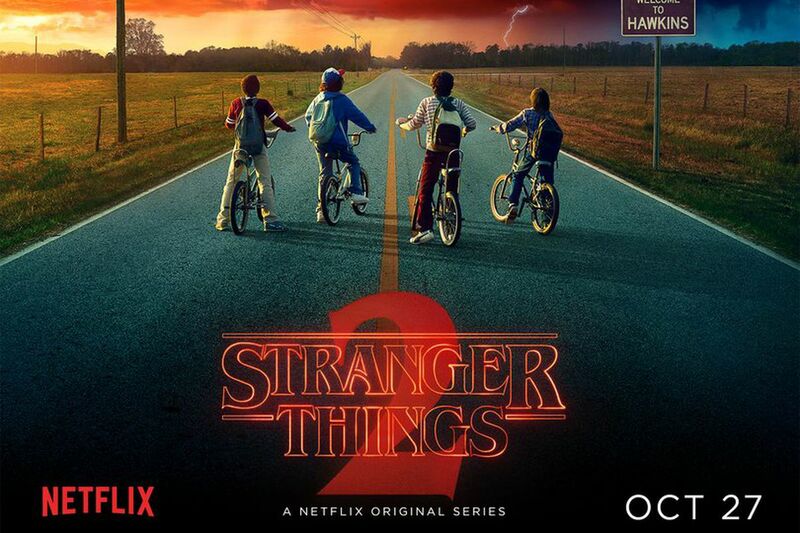 This may turn off some viewers expecting the same thing, but be patient, because Stranger Things 2 delivers the thrills and scares in a topnotch production. Yes it hits the right spots for thrills and nostalgia factor.